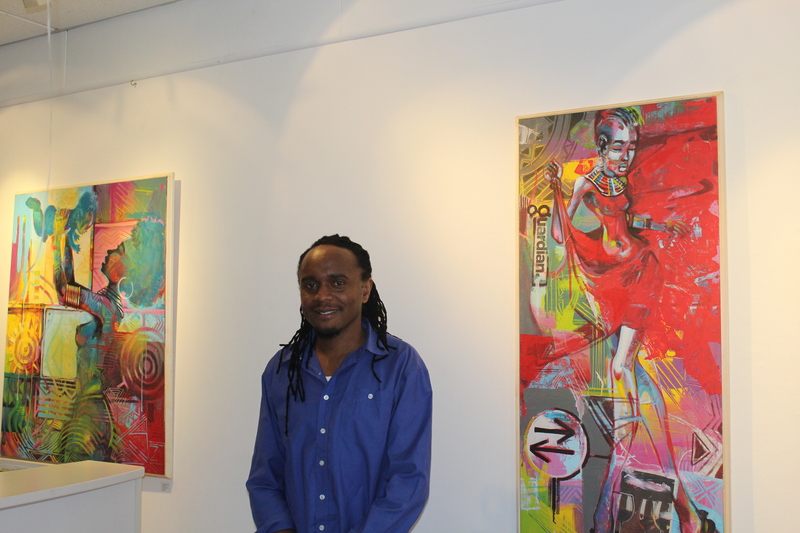 Born in Kenya, Poll studied Art and Design majoring in Drawing and Painting at Buruburu Institute of Fine Art. Poll is a semi-impressionist Artist using mixed media and also a muralist. His work is also a fight between a culture that is diminishing but which he still holds dear to his heart . He has intensively exhibited his energetic color paintings in Australia, the Netherlands, North Ireland, England and in Kenya at Ramoma, National Museum of Kenya the Windsor’ and Karen Golf clubs. He has also received awards for his outstanding creativity.